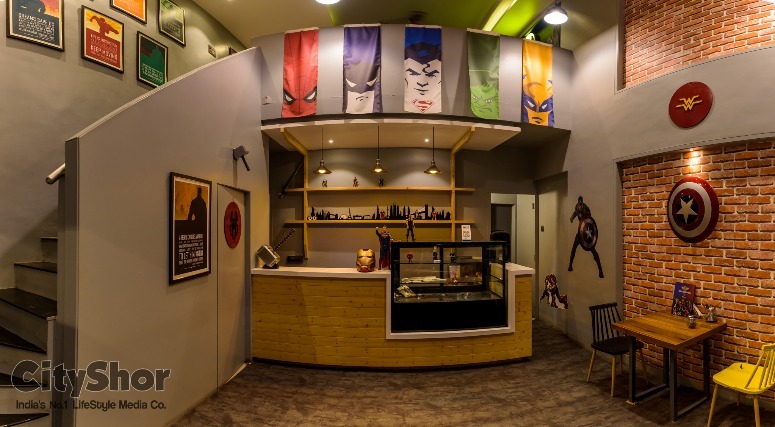 Celebrate Diwali at these 5 pocket friendly cafes in Pune! 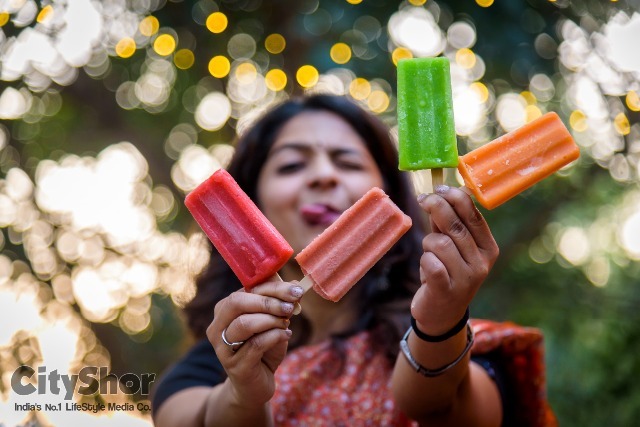 Diwali calls for meeting up all the old and new buds in our circle. 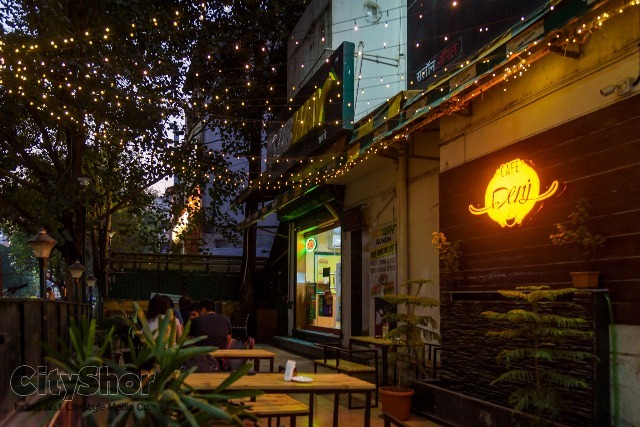 Just so that “Diwali mein Diwala naa nikle” (as we usually call the season to leave us with :P ); go to these 5 Pocket friendly cafes right away! 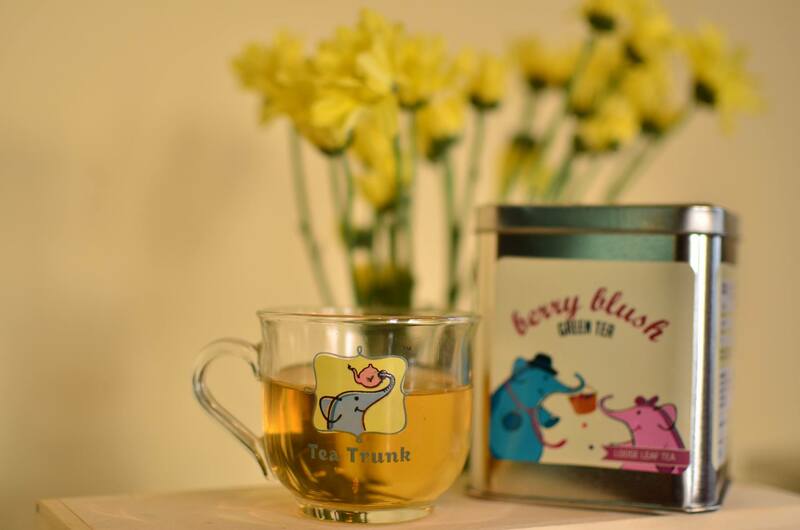 Spend some quality time with your long lost peeps and have a gala talk session this Diwali. 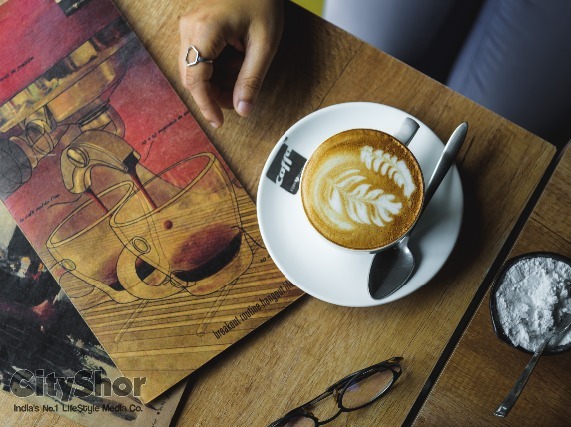 #1 Caffa - Located on the Baner road, this place offers you a chilled out ambience, variety of coffee blends, good music and chilled vibes. 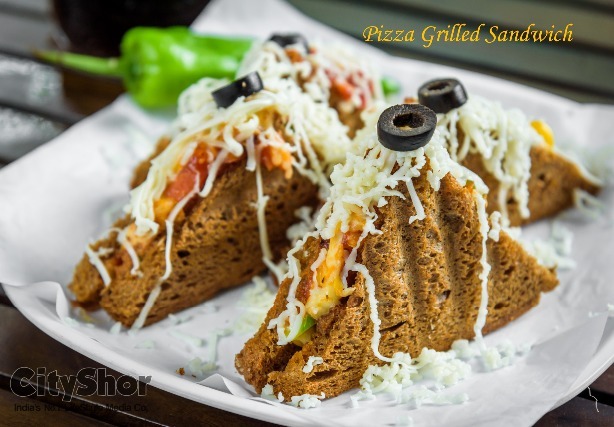 Check out a quick review about the place on the link below. 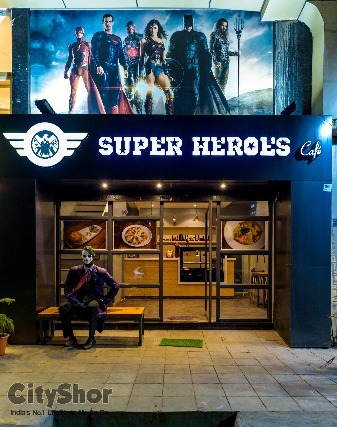 #2 Superheroes Cafe - When your super gang of friends plan to meet over, super things and memories are ought to be made! 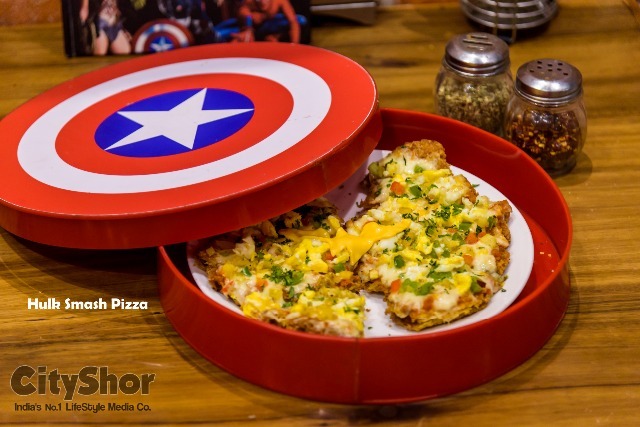 The Superheroes Cafe is a +1 to the fun that you will have with your gang, sipping on Super hero themed beverages and dishes to munch on. 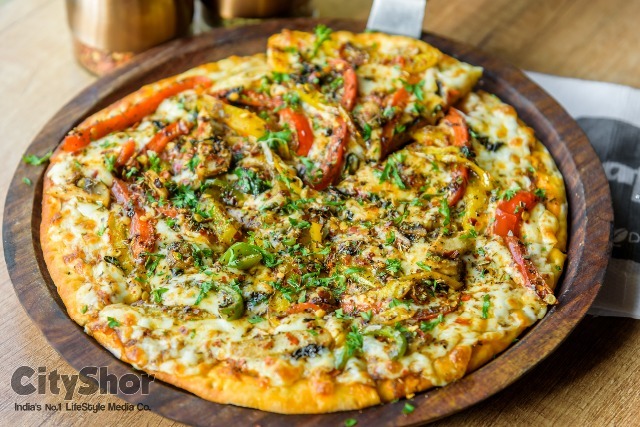 #3 Cafe Aroma - If your non- veg cravings or cold coffee thirst is hitting your taste bud, go to this place with your friends and have a gala time with yummy food and enthu conversations with the festive attire and calm vibes! 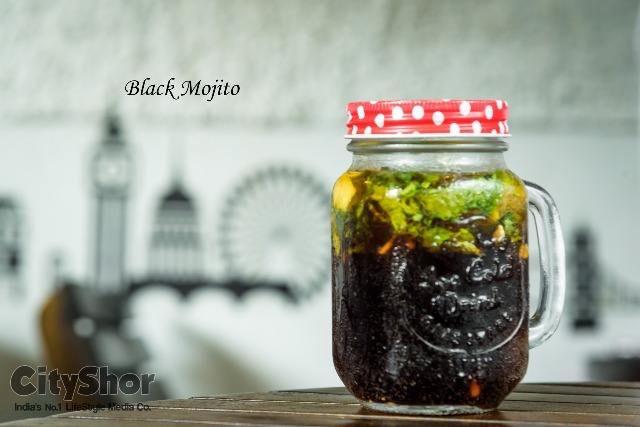 #4 Nomads - Yummy sandwiches, quick bites, ‘hatke’ beverages and desserts to meet your catching up sessions with a chilled out vibe; this is the place to go to. 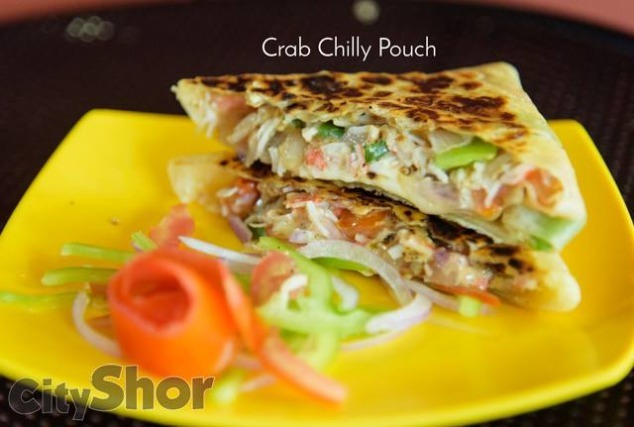 Literally just around the corner (deep bangla chowk) take a break with your friends right away! 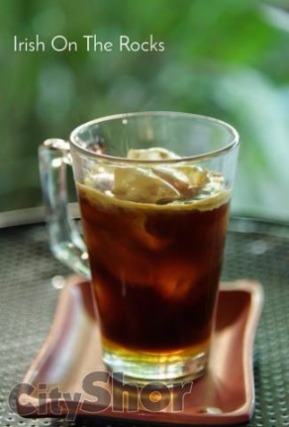 #5 Cafe Denj - Denj meaning ‘Comfy’ in Farsi, this cafe has a subtle flavour of modern and calm vibe to it. 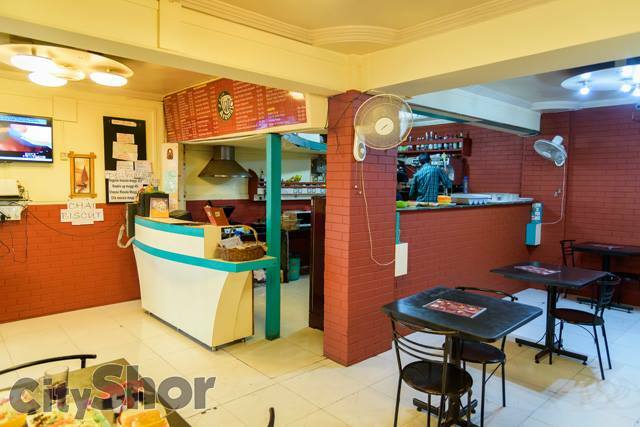 With an open air seating and pretty lights for the decorum, this place provides you the best of Iranian quick and yummy bites and refreshments. 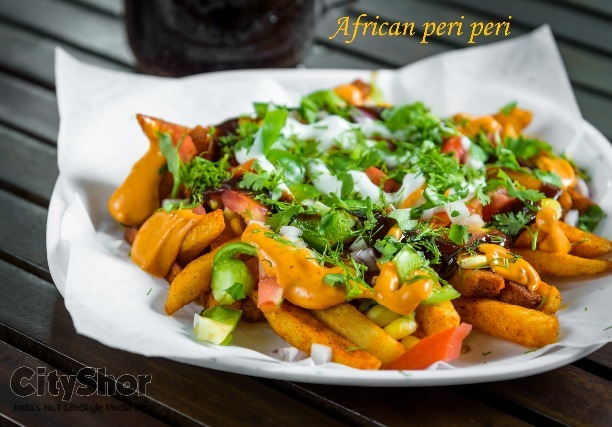 Located on the busiest road, you cannot miss this place for sure. 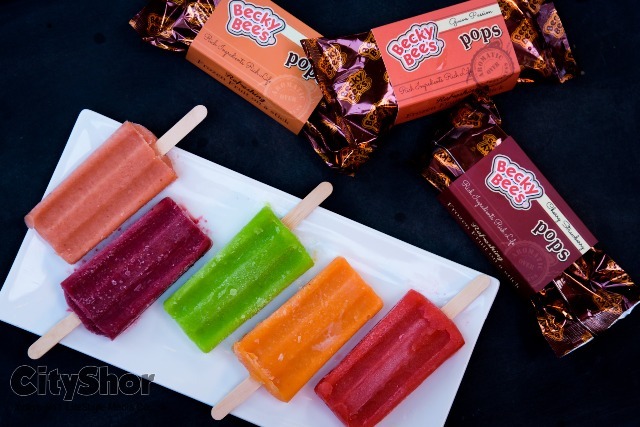 They also are the distributors for the mouth watering popsicles by Becky Bees, tap on the link to know more! 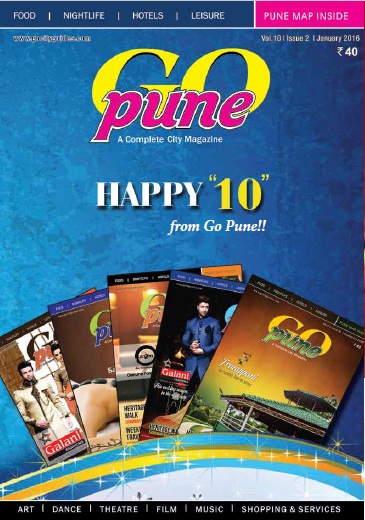 Go Pune: To Know about Everything in Pune! 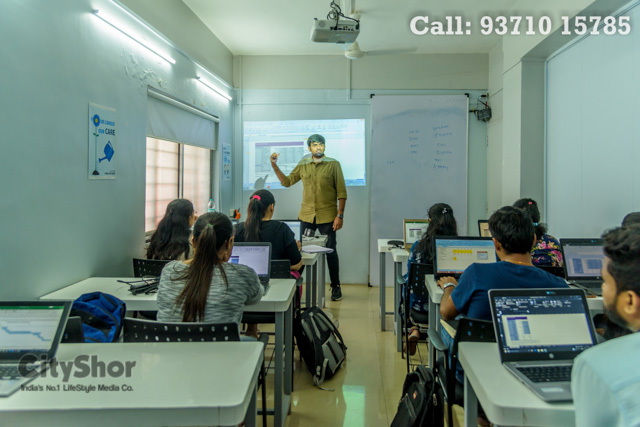 GIVE A WHOLESOME TRAINING EXPERIENCE TO YOUR WORKFORCE!